This is another great one by Lauren Carr! 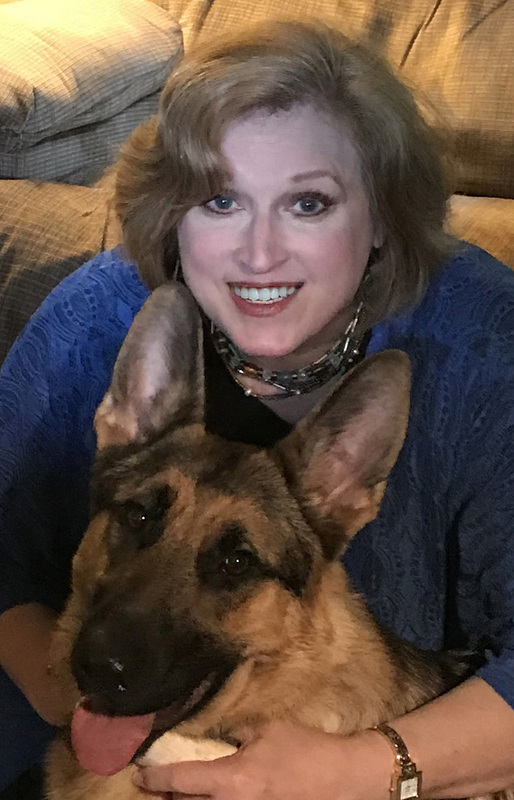 I fell in love with the author’s cozy mystery series about a year ago, and she never disappoints. Any time I have an opportunity to read or listen to one of her books, I immediately jump at the chance! 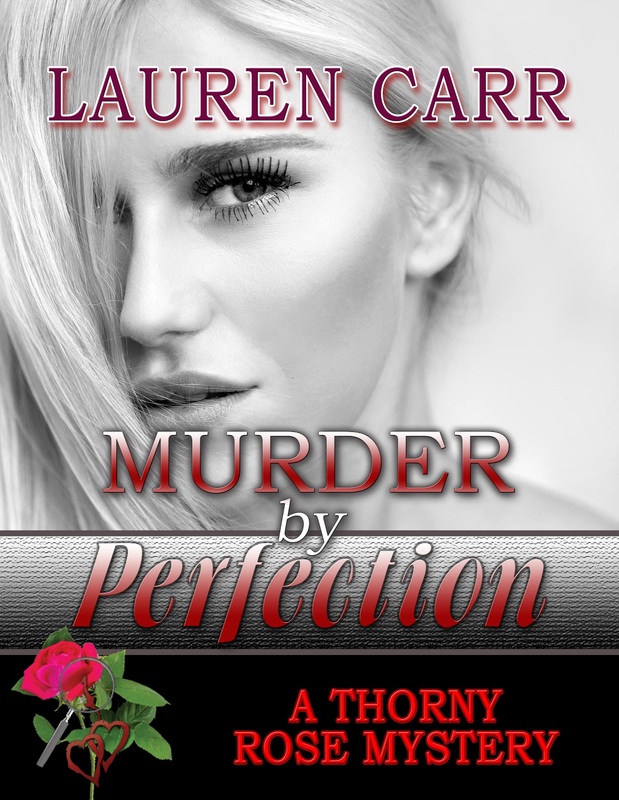 Murder by Perfection centers around Murphy Thornton and Jessica Faraday. They are still hopelessly in love, but have hit a snag in their marriage as Jessica has decided to attend medical school. When Murphy investigates the murder mystery of one of his old colleagues, things take a wrong turn. I was recently describing this book to a friend and said I liked it so much because of the mystery aspect, but it’s lighthearted at the same time. There is an element of humor that often times had me laughing out loud. They asked if it was similar to the old Scooby Doo series, and I guess that is a good way of describing it….but SO MUCH BETTER! I’ve gotten used to hearing Mike Alger’s voice as the narrator. He does a superb job! I don’t know if I could handle listening to someone else play the parts of Murphy, Jessica, and everyone else. I cannot say enough about this book. I highly recommend this one, as well as the rest of Lauren Carr’s books! Thank you so much, Kristin! So glad you enjoyed MURDER BY PERFECTION! Here’s wishing each of your followers good luck in the giveaway!